Be the first to hear about their new releases and deals. Download the Booksprout app and search for K.A. Wiggins today! Her debut novel, BLIND THE EYES, launched in 2018. Join the newsletter to get an exclusive free 5 chapter preview ebook and audiobook. Born in Vancouver, BC, she freelances as a business writer and marketing consultant in the Pacific Northwest. 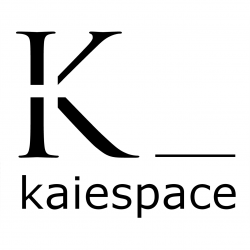 Connect: kawiggins.com or @kaiespace on social media.